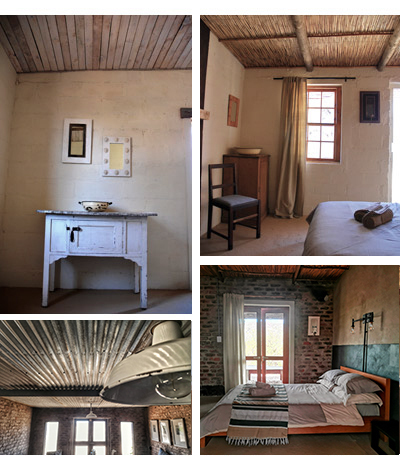 Our two completely private and beautiful modern self-catering units, Red Rock Cottage and The Studio, are both fully equipped with hot showers, cotton linen, braais, en suite bathrooms, fireplaces, shaded patios and views of uninterrupted country-side from glass patio doors. Scroll down to see more information and hit the "Make an Enquiry" button to see if we have availability. With separate entrances and spacious en suite bathrooms to each of the two bedrooms, Red Rock Cottage lends itself perfectly to small groups our two couples coming away on holiday, for a workshop or a retreat. The Studio Flat is perfect for a couple. Small children and pets are also welcome! The kitchen is fully equipped for self catering and outside is a braai, views to die for, private plunge pool on the patio and a shaded courtyard garden with a hammock for two. Fresh goods can be ordered at any time during your stay, subject to availability. Health breakfasts are also available to order. 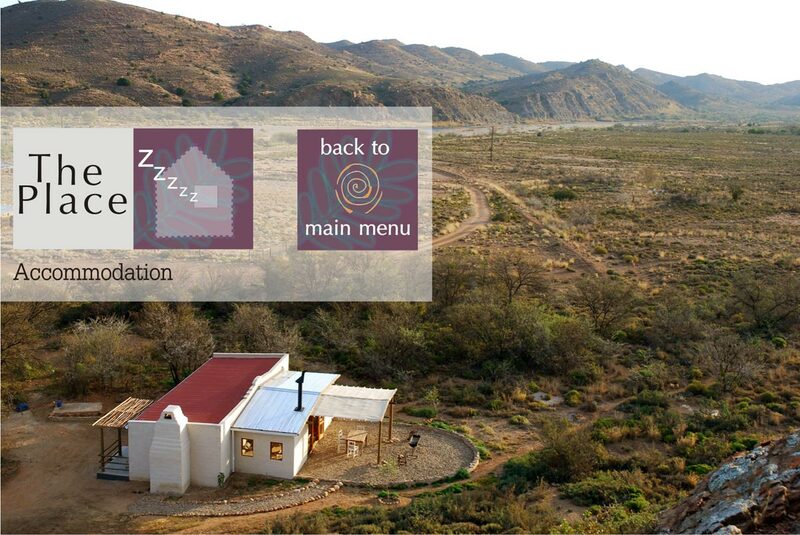 Longer stays/retreats can be arranged - please contact us. Cell: 0027 (0)71 080 7333 - limited reception - please whatsapp if making an enquiry for accommodation!